I truly enjoy sharing my love of science with the general public and students of all ages, and I have worked with a number of organizations at the University of Colorado to link my own research with educational programs. One organization that I have been fortunate to be involved with over the years is Science Discovery, an experience-based education program that reaches approximately 30,000 students, teachers, and community members throughout Colorado each year. 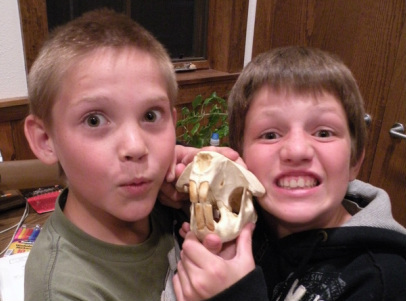 I've been a leader for science wilderness camps in Colorado and the Pacific Northwest, and led numerous campus tours and local field activities for elementary and middle school students. I also spent two years as a GK-12 Fellow with Project Extremes, where I worked with local elementary and middle school teachers in the Boulder Valley School District to improve inquiry-based scientific education in classrooms. 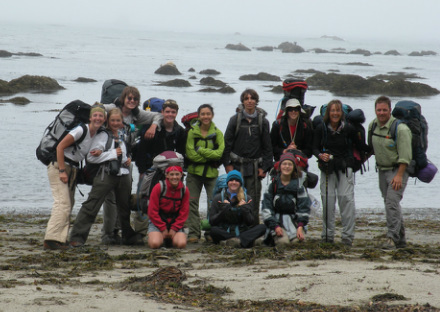 One of the main goals of the project was to improve students' understanding of adaptation and evolution through a focus on extreme environments, and we led classroom activities and field trips to the salt marshes and the high mountains of Boulder County. 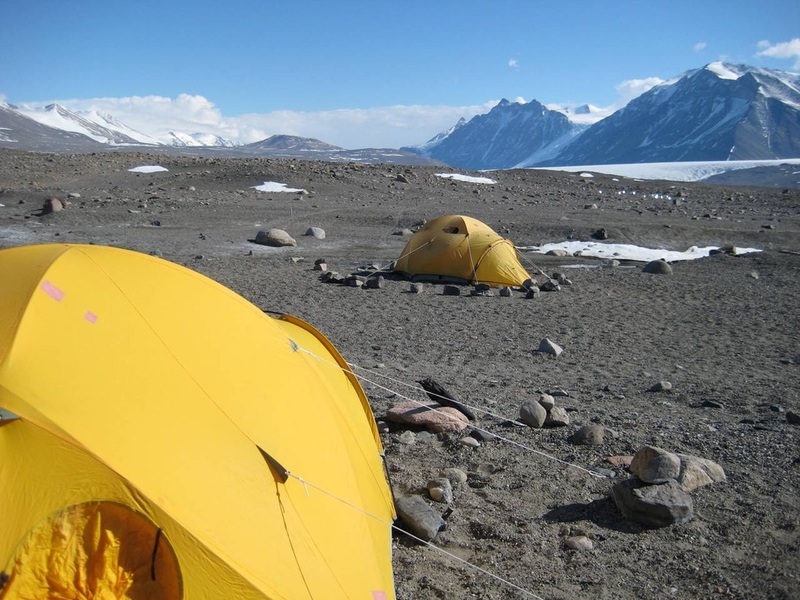 As an extension of this project, we developed a collaboration with the McMurdo Dry Valleys Long Term Ecological Research (LTER) team in Antarctica, and I (along with several other grad students and an 8th grade teacher) spent 5 weeks in Antarctica during 2009-10 conducting research and developing educational activities related to Antarctic science. 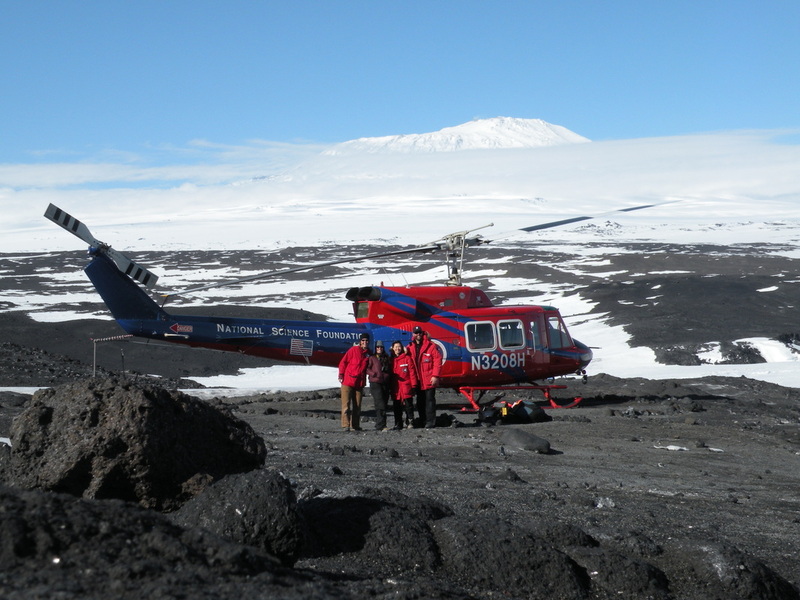 You can read more about this experience at the Project Extremes Antarctica blog we developed during our time in the field.